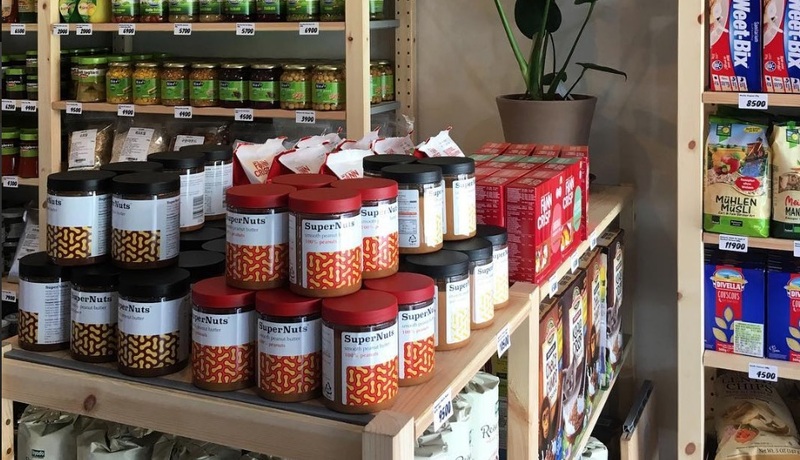 An all-vegan supermarket opened in Seoul, South Korea last week, as part of the country's burgeoning vegan movement. The shop, Vegan Space, is in the Haebangchon district of the Soul - which has a population of 10 million. Vegan Space's offerings include plant-based products such as soap, canned goods, cereals, pasta, and nondairy milks - all of which consumers can take home in environmentally friendly shopping bags. 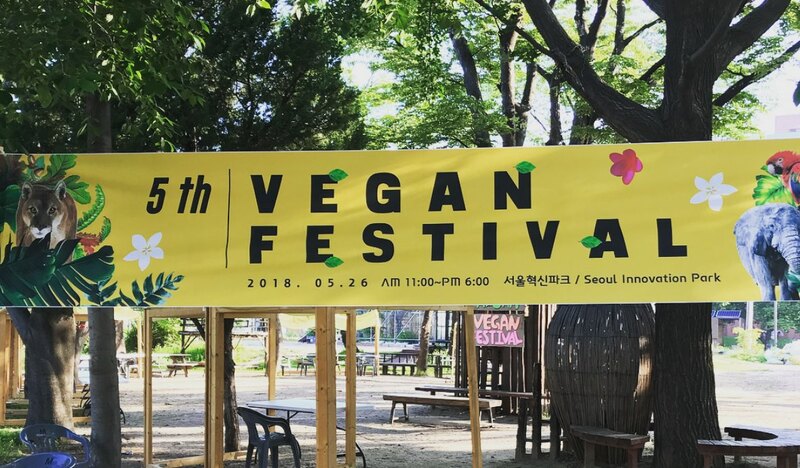 Veganism is a movement on the rise in South Korea - despite the fact that it was labeled one of the world's 'worst countries' for vegan by Huffington Post just four years ago. 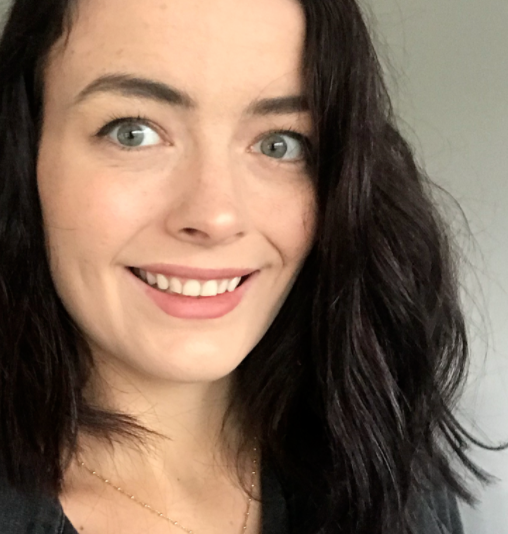 The country is now host to a number of vegan festivals each year, a growing number of plant based restaurants, and - as of last week - the nation's first fully vegan grocery store.